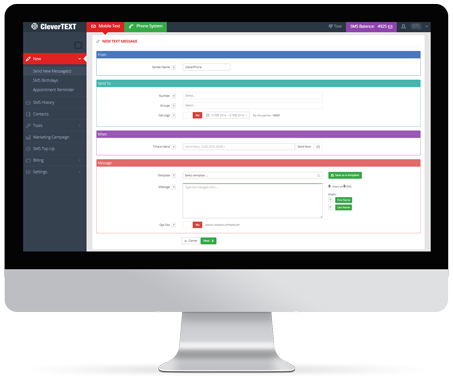 This tool is designed for sending messages to groups of customers on a regular basis. Our high capacity Mobile Text Messaging platform for business sends thousands of messages per minutes. Mobile Text SMS Delivery Report is provided for every single message sent. The Delivery report is available as soon as the recipient has received the message. You can see detailed breakdown of the delivered, pending and failed messages. 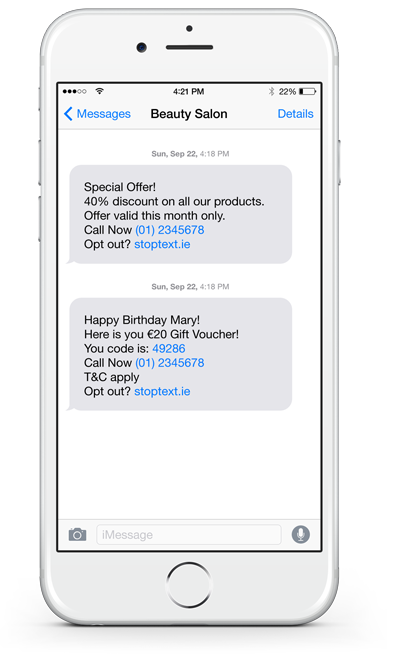 We offer a free way to opt-out for the mobile text recipients. We consider that it is very important to respect the people’s privacy preferences. This option is free for you and for your customer. 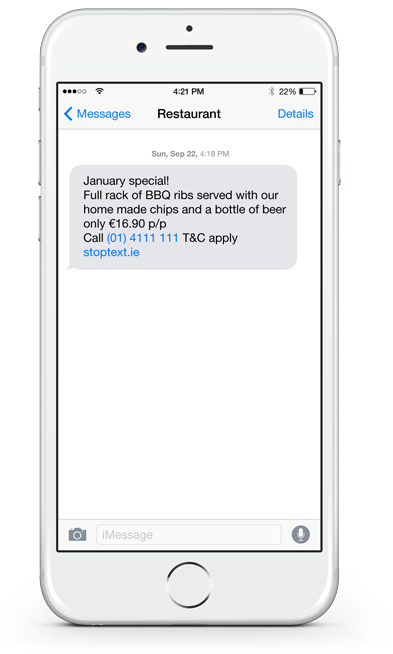 Send the text message from your business name rather than a mobile number. 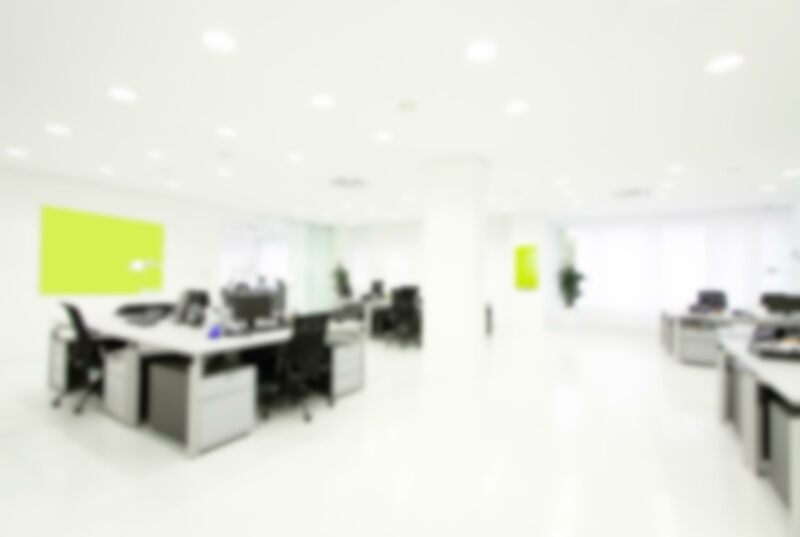 This adds professional look to your communication. Our NOC Engineers are working 24h to ensure the continuous service availability. We are always happy to help with any type of issues via phone or email.